How Far should a Friend go in doing Pranks? This video is not funny in many ways. Even this is all set up but i think pranks should not harm anyone. Pranks should be used for Fun but if there is someone that will harm I think that is immaturity. 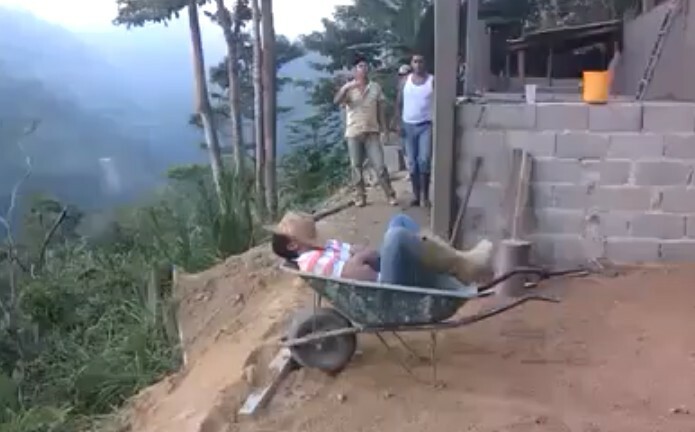 In this video you will see a person sleeping in a cartel but when his friends came the pushed the cartel towards a shallow pit and he tumbled. Comment below, what do you think about this. Is it funny or Not?